The Canadian Government is withdrawing half of its diplomatic staff from Cuba’s capital after 14 cases of mysterious illnesses. Canada’s global affairs department released a statement Wednesday detailing the issue. The series of illness cases started in early 2017, with the most recent case occurring in November 2018. 26 Americans were affected by the illness as well. Symptoms include “dizziness, insomnia, hearing loss and nausea when using a computer,” according to The New York Times. Because of the reoccurring cases, Canada plans to decrease the number of embassy staff in Havana from 16 to eight, according to the Associated Press. The United States made a similar move back in October 2017. President Donald Trump expelled 15 of their own diplomats from Havana, leaving only a couple a dozen members. 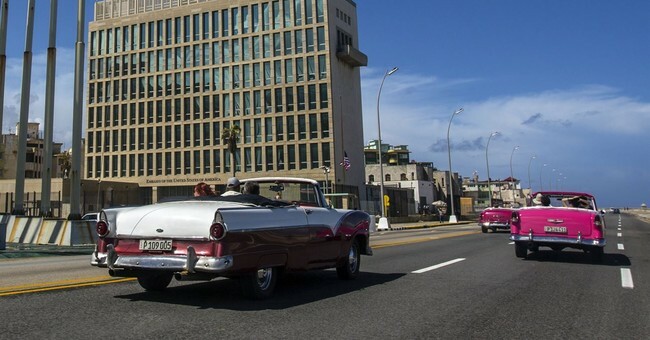 The U.S. also warned citizens not to travel to Cuba, but Canada’s global affairs department didn’t make such a warning. “There is no evidence that Canadian travelers to Cuba are at risk,” they said. The Cuban government denied any involvement with the health issue, and Canada said that they are working closely with the Cuban government to identify the cause of the problem.